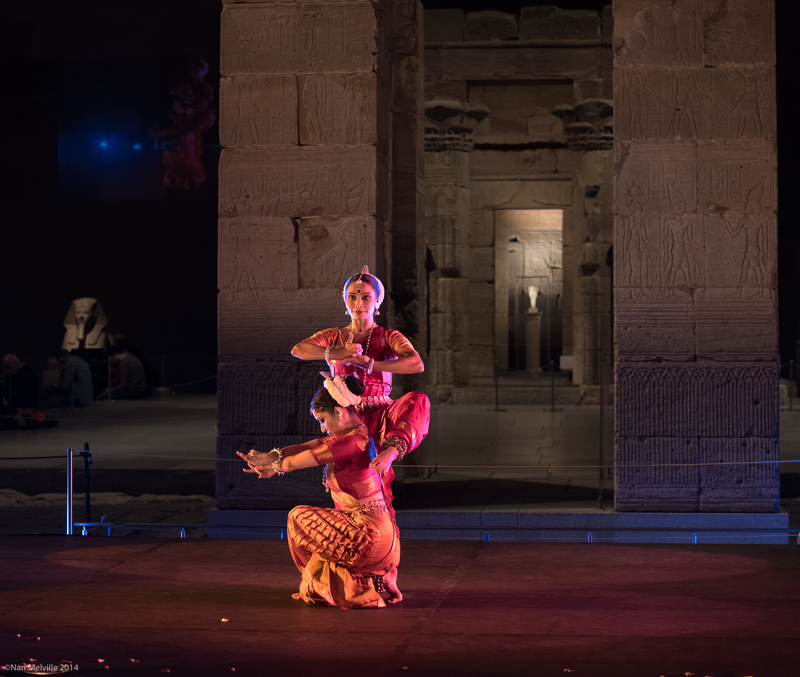 Two great Indian dancers, Surupa Sen and Bijayini Satpathy, performed an evening of Odissi dances in front of the Temple Dendur at the Met. It was an extraordinary night. You can read my review for DanceTabs here.